Lowry’s Bar in Clifden is an iconic bar located in Clifden the capital of Connemara. As the 2015 winner of the “Best Traditional Bar in Ireland“ at the prestigious National Hospitality Awards, Lowry’s Bar Clifden can rightly claim to be one of the best traditional bars in the Country! 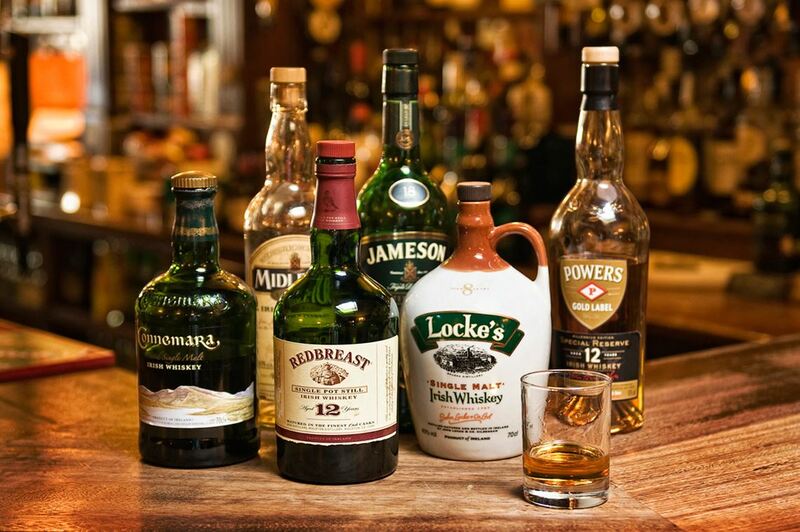 With live Irish music 7 nights a week in season and a famous whiskey selection as recommended on the renowned Irish Whiskey Trail , coupled with consistently top class reviews on Tripadvisor.ie, Lowry’s Bar Clifden is a must for anyone looking to experience a true Irish pub. With live Music 7 nights a week in season, both locals and visitors alike flock to Lowry’s to enjoy what is the authentic Irish music pub experience! Check our calendar here to see who is performing weekly. Lowry’s Bar Clifden is an authentic Irish pub that offers wholesome, delicious and simple pub food. Please click here to view our bar food menu. If you fancy something more substantial, Clifden – in the heart of the Connemara country and at the western edge of Europe – has many fine restaurants, with seafood a local speciality. Clifden in Connemara Galway on the Wild Atlantic Way has something for everyone. Located in an area of incredible natural beauty, why not take a drive or cycle along one of the most breath-taking routes in the country the famous Sky Road with Bike Electric Connemara , or take the family Pony Trekking, perhaps admire Clifden Castle with its beautiful ruins and spectacular views, or visit the fabulous Derrygimlagh looped walk discovery point one of the “signature points” on the Wild Atlantic Way! For the more adventurous among you, Real Adventures Connemara offer a range of outdoor activities from Kayaking, Rock Climbing and Hill Walking to Coasteering and Surfing. Whatever activity you decide to do, you can be sure that you will be hungry and thirsty after your days adventure! Pop into Lowrys Bar on your way back from your day out for a warming Irish Coffee, hot whiskey or even a pint of the black stuff! After a quick change for the evening you’ll be ready for some live Irish Music, so come back later for some “craic agus ceol” in Lowrys Bar!